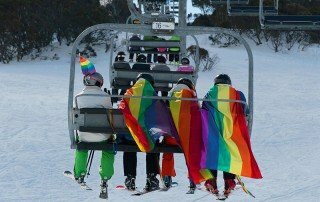 Gay Ski Week Australia, our national LGBT Pride festival. 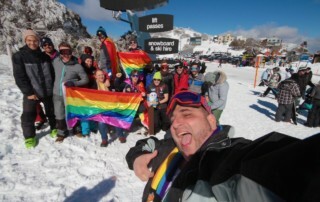 Australia’s only national Pride event: frosty, fun and FABULOUS! Would you like to play at Australia’s biggest alpine party? Want to enjoy runs in some of this county’s best natural snowfall, or just watch the action from your balcony hot-tub? Are you looking for fun people to ski and board with? Celebrating our 11th year, Gay Ski Week Australia returns to Falls Creek and Hotham Alpine Resort in the Victorian Alps, for two weeks of outrageous fun on and off the snow! 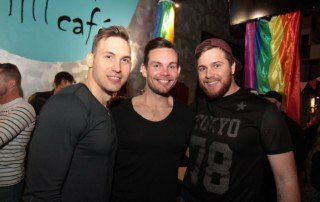 We guarantee you one HELL of a gay time! 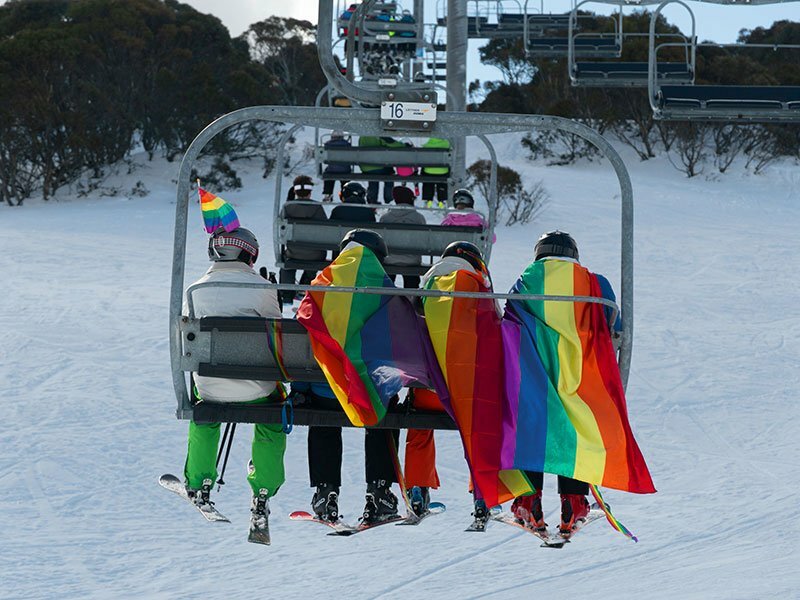 Kicking off Tuesday 3 September at Falls Creek till Sunday 8 September, then transferring to Hotham Alpine Resort until Thursday 13 September. 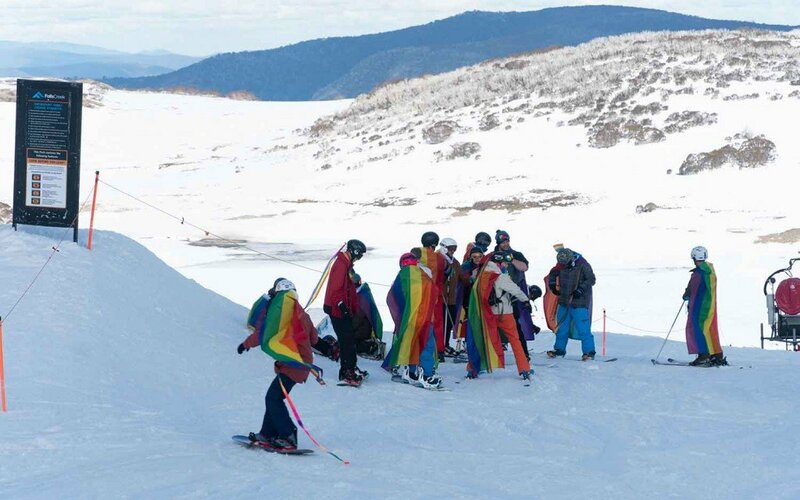 This year’s trip offers you plenty of choice with a 6-day/5-night program at Falls Creek, followed by a 5-day/4-night program at Hotham Alpine Resort. 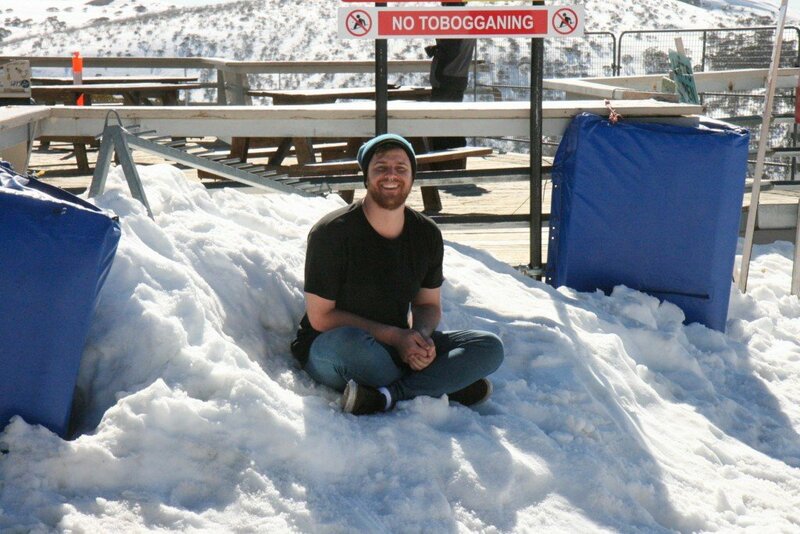 Everyone is invited to party at Falls Creek and our invited VIP guests can enjoy the laid back conditions at Hotham. 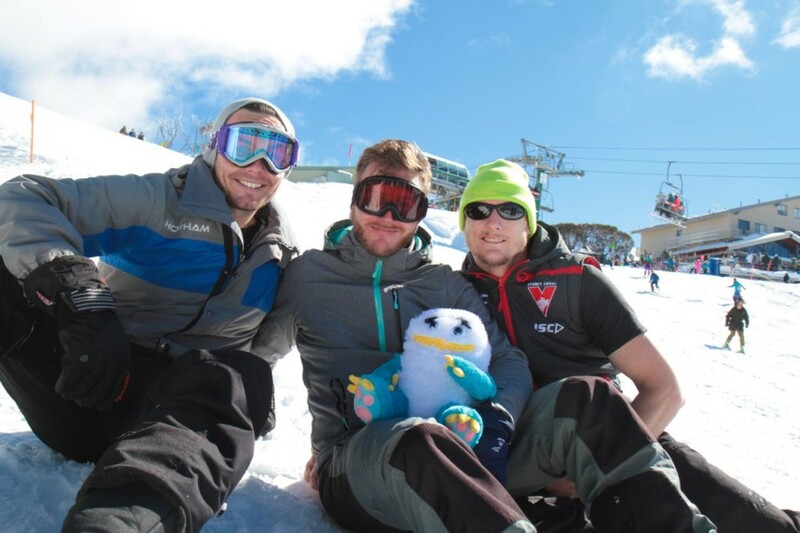 At both resorts, we enjoy ski-in/ski-OUT access that’s unparalleled in Australia! 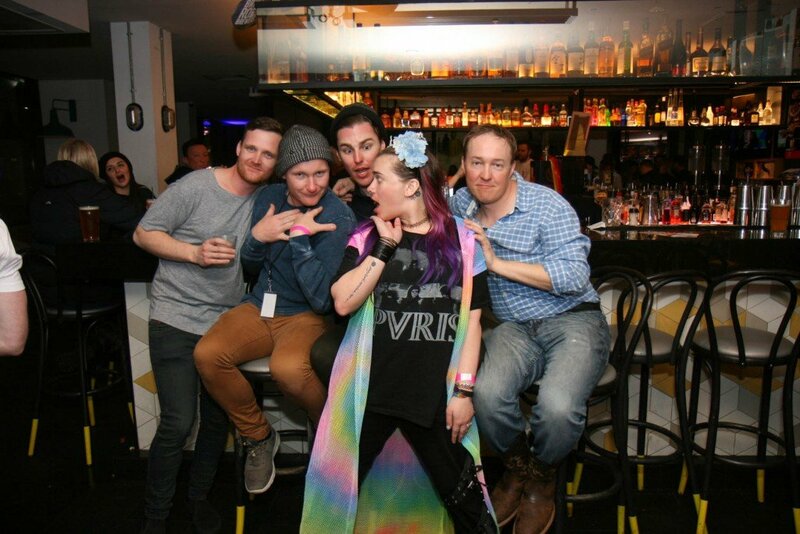 Short of leave? 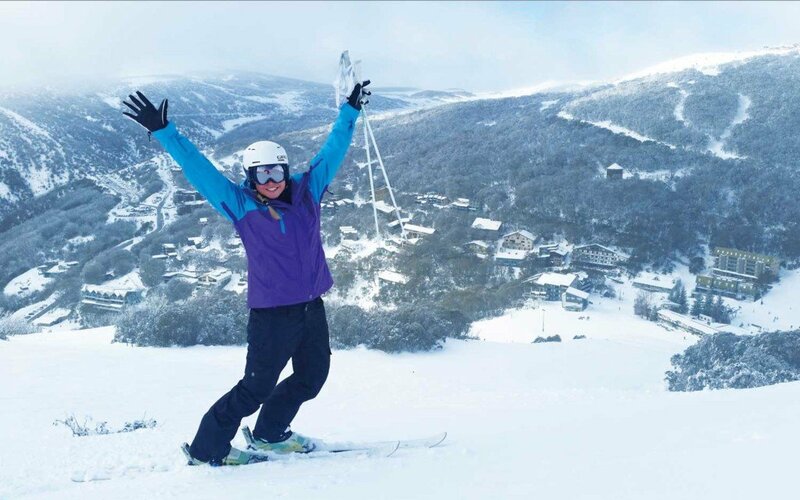 New in 2019, grab our Falls Creek Weekender Package with 2-nights and 2-days of snow time running Friday to Sunday. 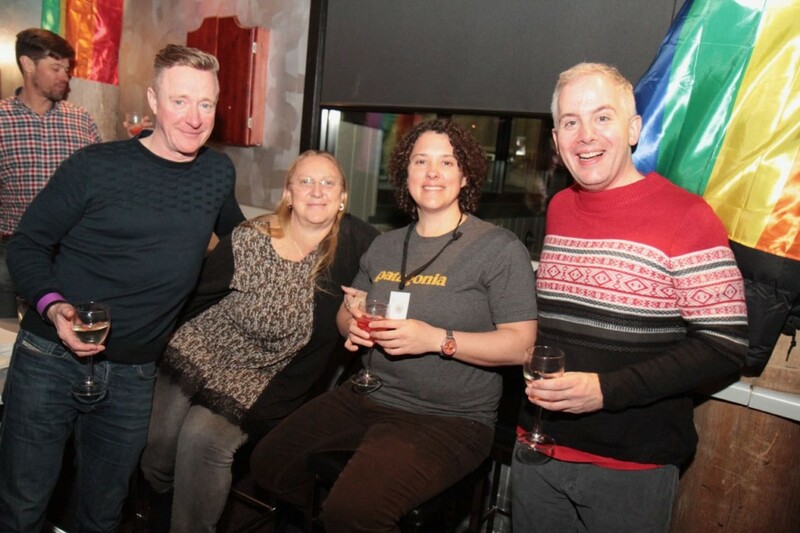 From past experience, our guests prefer to join in most of the events and activities we host, ’cause they are so much damn fun! 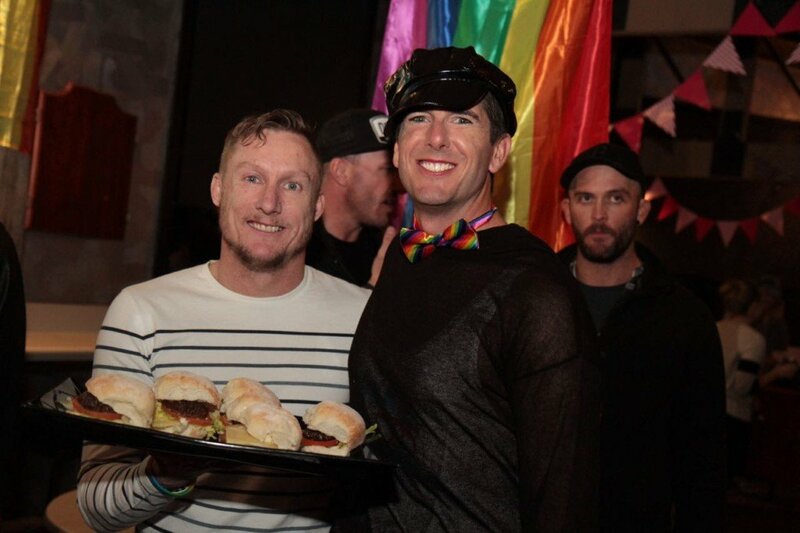 Our packages in 2019 include most events with a few options to mix things up a little. 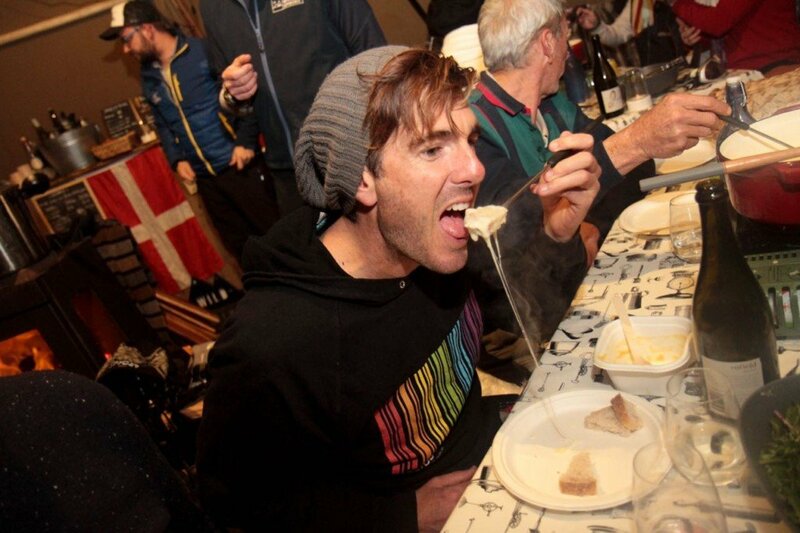 For example, would you rather Night Ski, participate in the Drag Pub Crawl, or indulge in a delicious degustation dinner? Or why not do all three! The choice is yours! 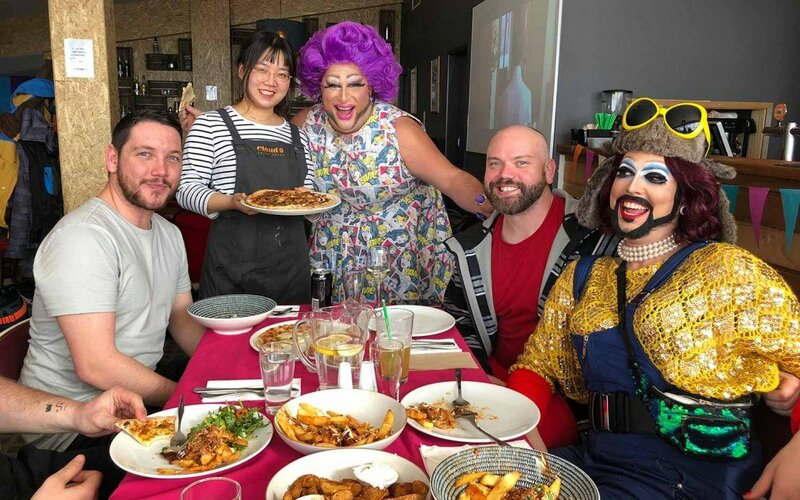 Welcome Event: Dinner & Drag Bingo – welcome drink and hearty dinner included plus hysterical ball calls from Frock Hudson. 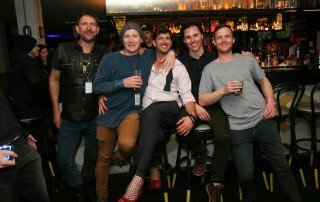 Queer Shorts Film Fest – Highest gay screening in Australia! 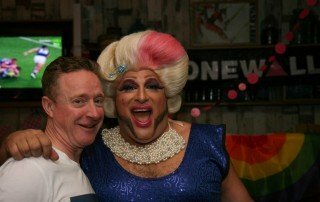 The Rainbow Run – show your colours with PRIDE! 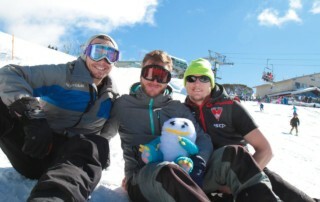 And the GSWA Snow Concierges are on hand to help you organise your rental gear and get you on track and on piste! The amazing alpine experience kicks off on Tuesday 3 September 2019 at Falls Creek Resort (VIC), before transferring to Hotham Alpine Resort on Sunday 8 September. 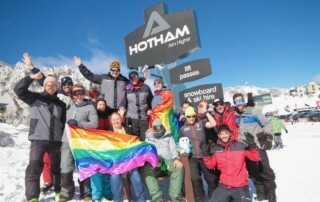 Invited VIP guests have priority access to Hotham. 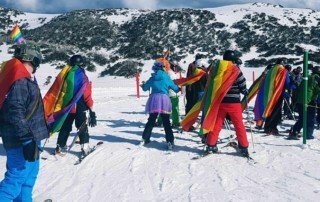 Gay Ski Week Australia 2019 now on sale! Act now to secure your Early Bird Specials, Accommodation Deals, and Exclusive Access! 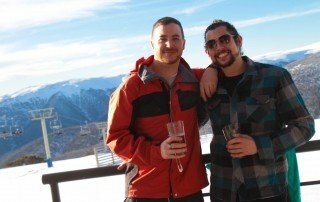 Build your package from our simple list. 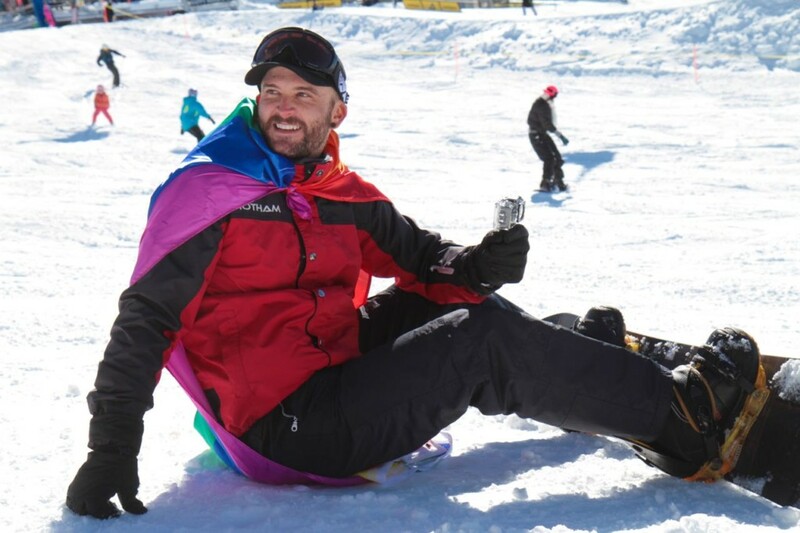 Choose your accommodation level, transport, and gear rental options. See the selection of gorgeous on-mountain apartments and chalets, complete with saunas and hot-tubs! 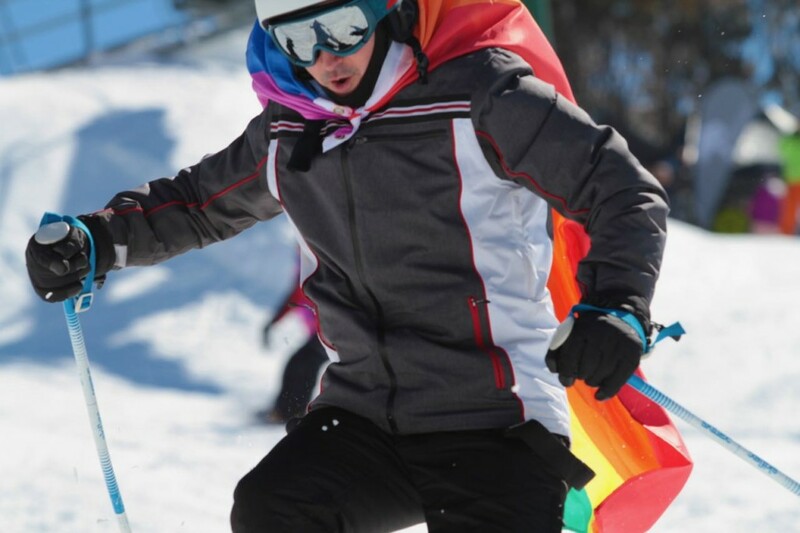 How much powder fun can you handle? Check out all the key events and full schedule across both resorts. 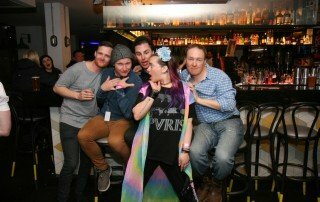 How do you roll? 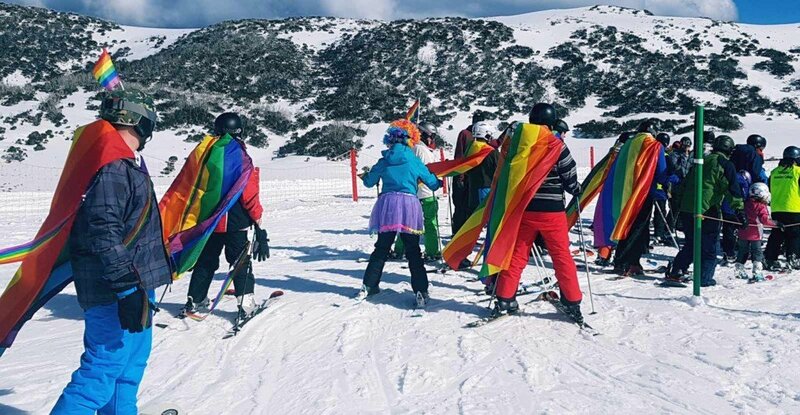 Getting to Gay Ski Week Australia is easy. 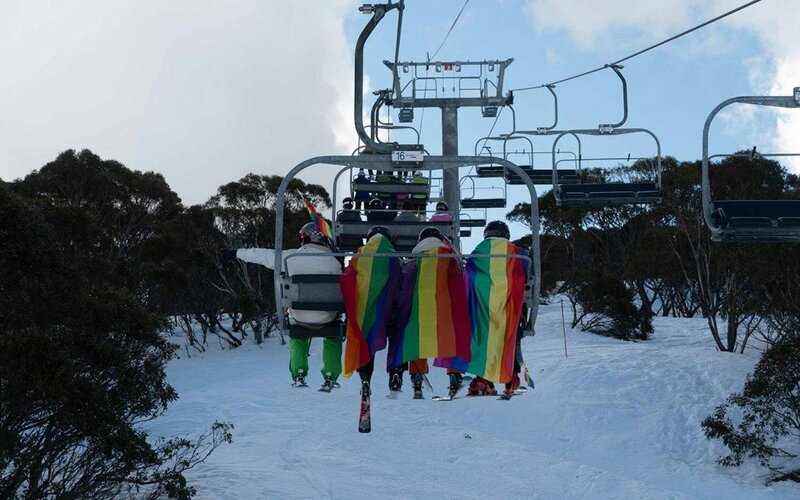 We have all your transport options sorted. 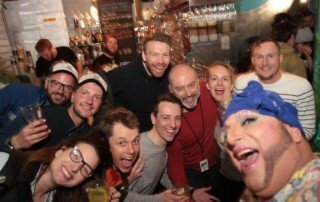 Countdown to end of Early Bird prices! 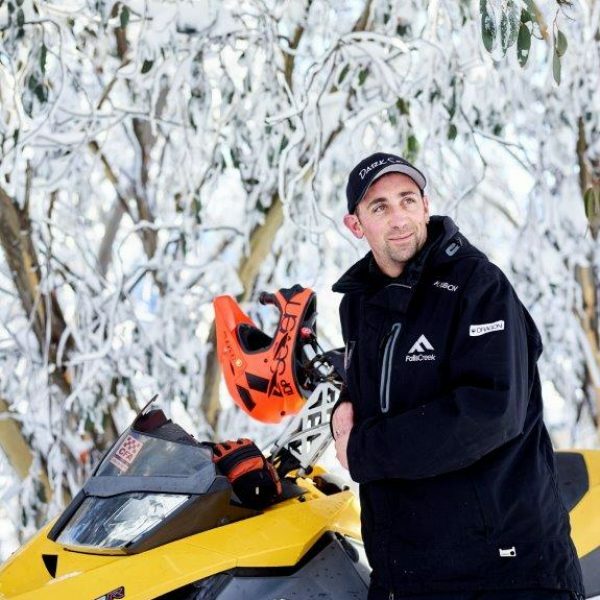 Days till start of 2019 snow season in Australia! 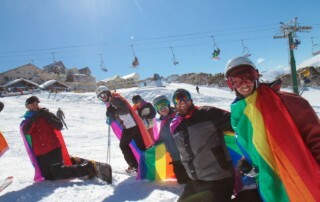 Sister resorts Falls Creek and Hotham Alpine Resort have some of the best natural snowfall in Australia, and as hosts for Gay Ski Week Australia, they have earnt the reputation as Australia’s Gayest Mountains! 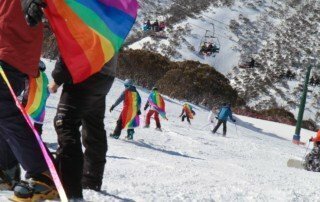 With the reputation as Australia’s only true ski-in and ski-out resort, “Falls” provides a treelined winter wonderland and true alpine village to explore. Sited as Victoria’s largest alpine resort, it features 450 hectares of terrain. 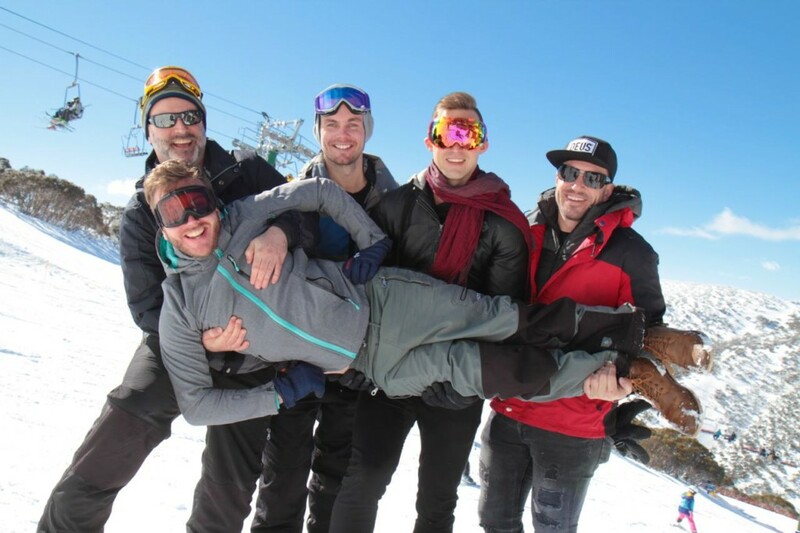 With roughly 90 runs accessed by 14 lifts, there is a huge variety of terrain including fantastic beginner and intermediate trails that are well suited to families and first-timers. For advanced skiers and riders, the Summit is packed with steep black runs and is the launching pad for the deep powder stashes and tree runs of the Maze. Falls Creek provides a variety of different lodging properties alongside great restaurants, bars, and nightlife. 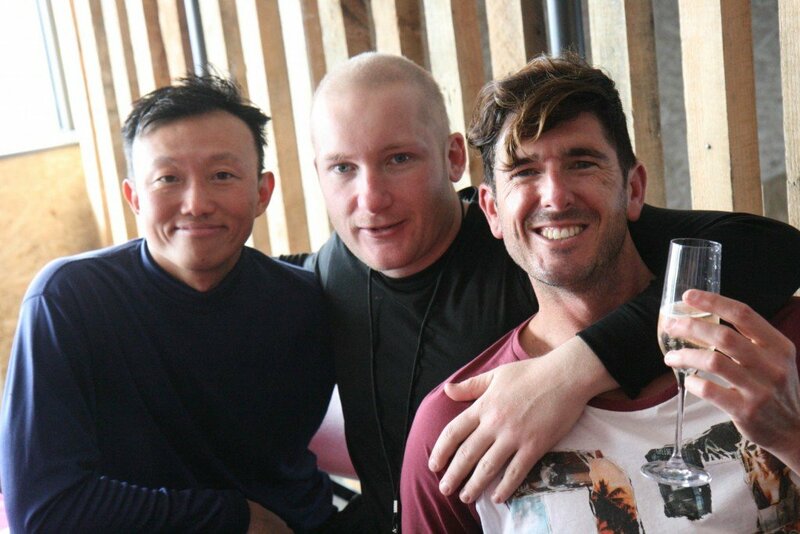 There’s over 38 different food and beverage outlets plus QT Hotel provides a great entertainment hub for GSWA. 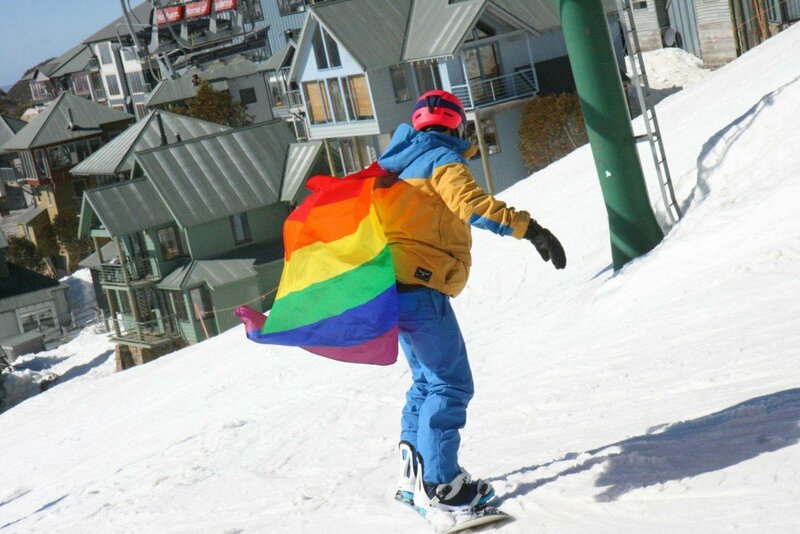 You will bound to fall in love with Falls Creek! 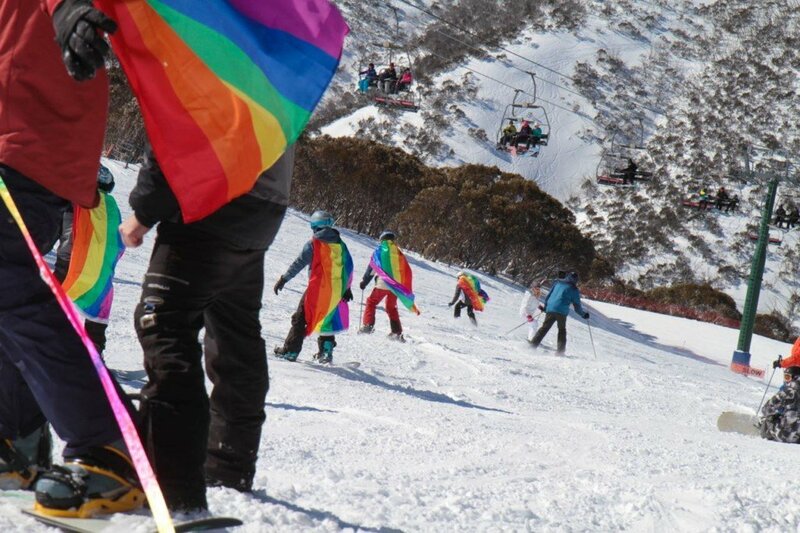 Hotham Alpine Resort is nestled amongst the Victorian Alps of the Great Dividing Range. 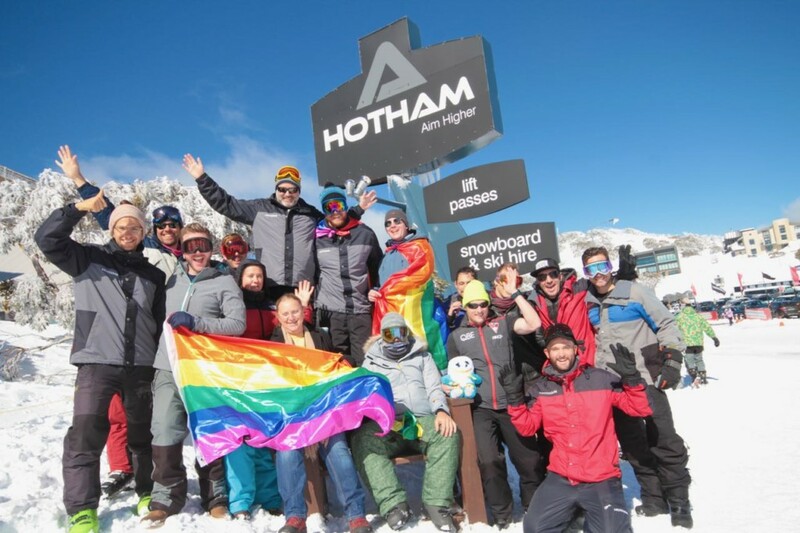 Famous for its off-piste skiing and riding, Hotham is one of the few resorts in Australia that has access to true side-country terrain, some of which is above tree line. The resort boasts spectacular views, its own airport and 320 hectares of ski terrain. 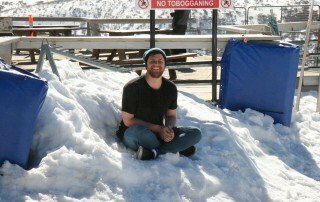 Considered the “Powder Capital” of Australia, Hotham is the only resort in the Southern Hemisphere where the village is located on top of the mountain, dubbed an “upside down village”. 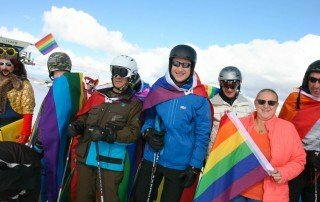 This ensures endless awe-inspiring views and ski-in, ski-out opportunities from anywhere in the village and stunning sunrises! 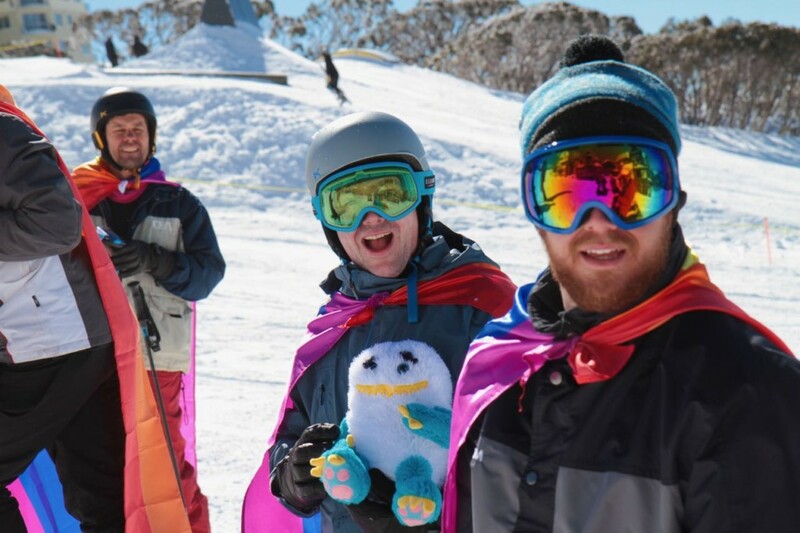 With 13 chairlifts, 3 terrain parks and 35km of cross country skiing, Hotham has something for everyone, including off-mountain activities like tobogganing, snowmobile rides and the luxurious Dinner Plain day spa. Want to know more about the resorts? Click here for their info pages. Take the full nine for a fabulous time! 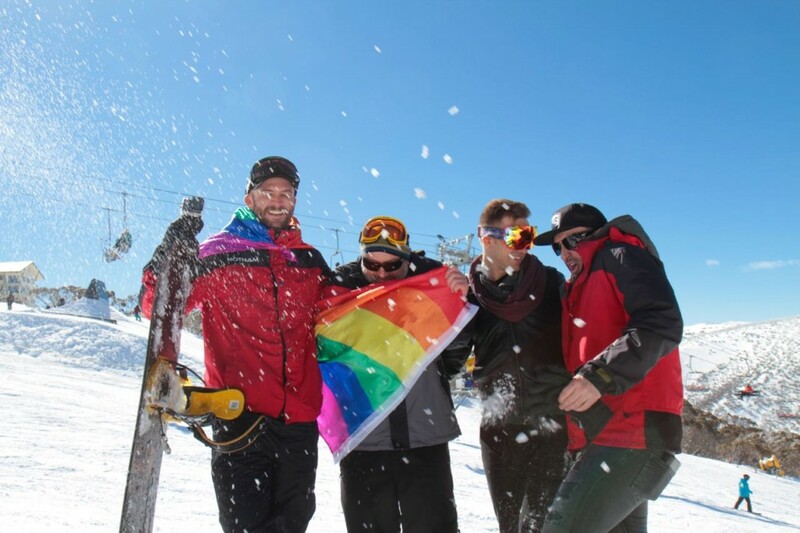 Whilst it may stretch you the first time, Gay Ski Week Australia is a 9-night program full of great gay snow time and socialising (with shorter stay options too). Being on snow, there’s no time wasted travelling each day; so get out for first tracks at 7:30am and enjoy the pristine corduroy. Did you know that you can spend over 2 hours EACH DAY travelling to resorts out of Queenstown? That’s basically a whole day wasted during a week’s stay. At GSWA, everything is at your fingertips. 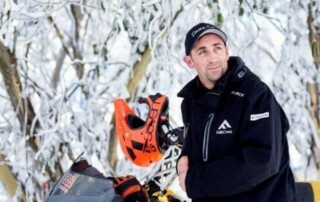 Fabulous accommodation for our Snow Queens and Studs! Stay right on snow with stunning on mountain alpine accommodation and sweeping views. 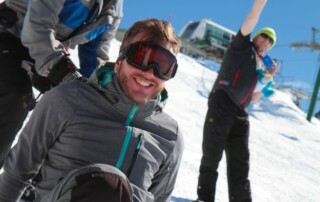 Ski-in and ski-OUT! Jump in your spa or sweat it out in your sauna after a hard day on (and off) the slopes. Accommodation this year ranges from 3-star rooms through to 5-star apartments, suiting any style! Great deals for early bookers on a budget, starting at just $56 per night! 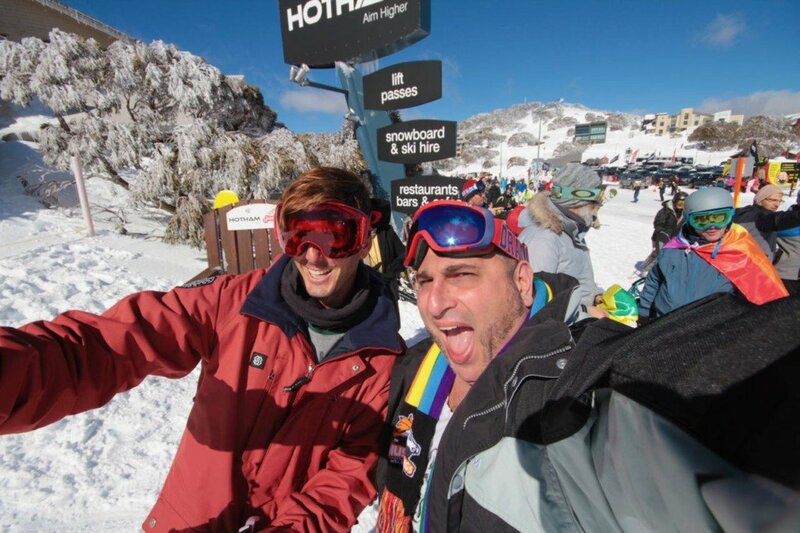 With our two amazing resorts, Hot Boarders and Skilled Skiers have more choices and more powder than any other ski event in Australia! Beginners are welcome! Try the gentler runs at Falls Creek or for advanced skiers, get off-piste at Mt Hotham. 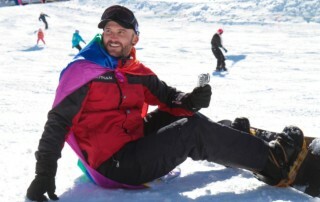 Enjoy pristine first tracks and private mountain tours. 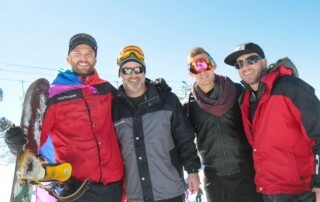 Grab some pipe in the Hotham Terrain Park. 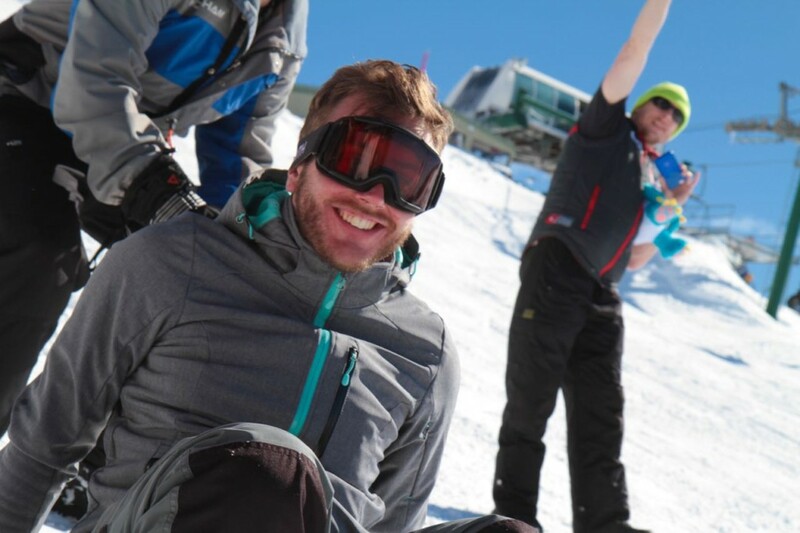 Ski and board the untracked powder off-piste with Kat Skiing and Boarding plus Cross Country tracks. Discover new terrain and find powder stashes in the trees. Go easy or go hard! 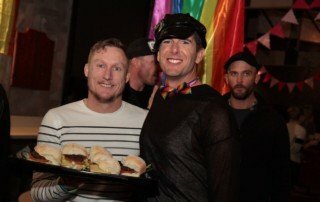 A full event program with fun options means there’s something for everyone to enjoy! 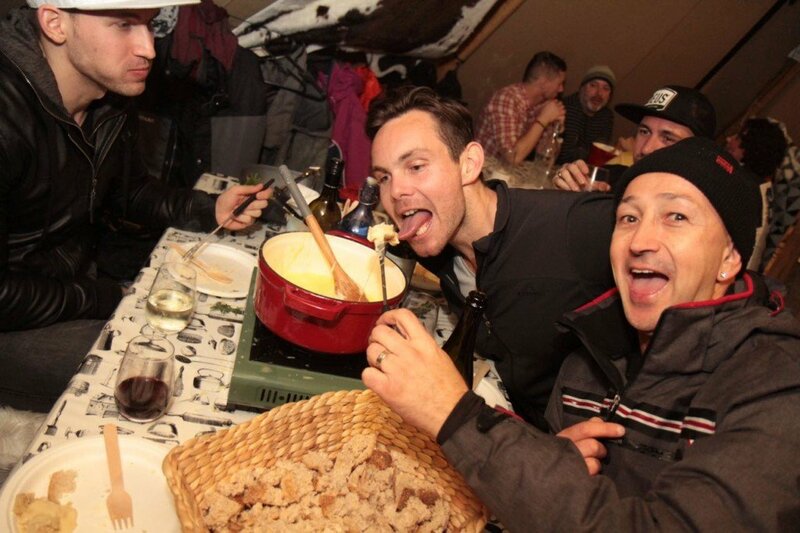 Cheers at the fun and friendly daily alpine aprés (right off the snow). 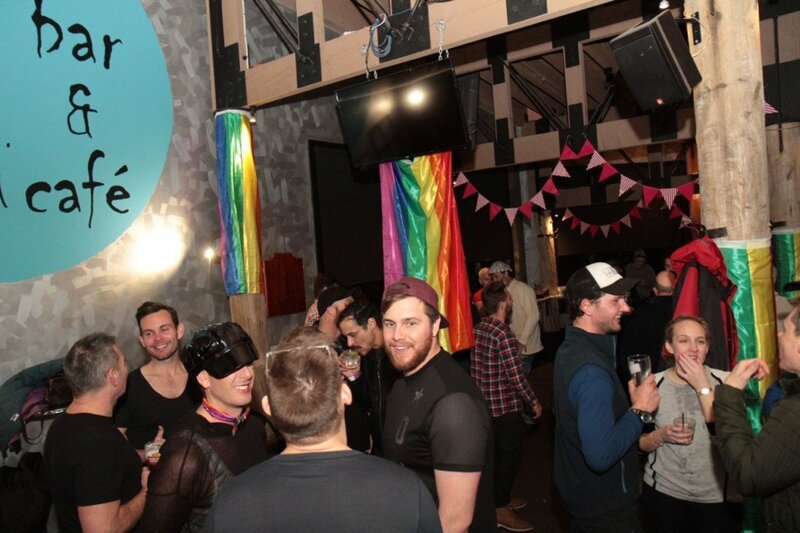 Gasp in amazement at Australia’s highest LGBT Short Film Fest in the Alps! 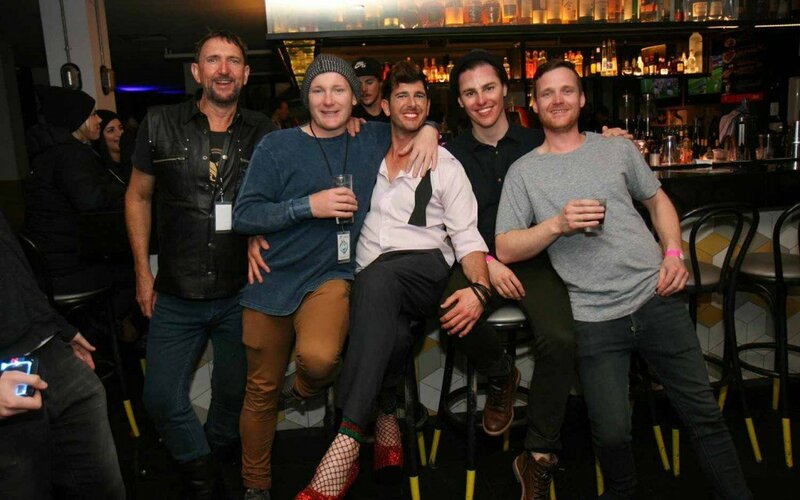 Be indulged at Australia’s only 5-star alpine hotel and cocktail bar. 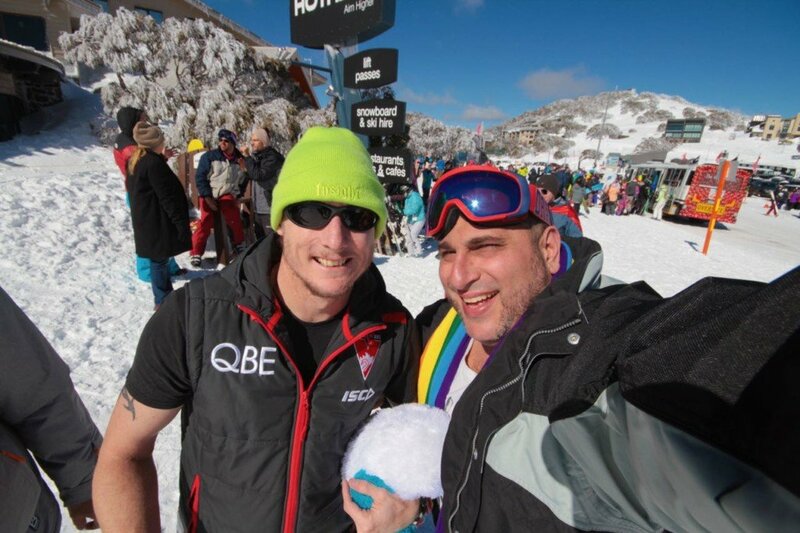 Sink your balls at the official GSWA Pool Comp, but watch out in case you sink the white: Nudie run in the snow! Why not “Snowshoe to Fondue”, for seriously cheesy good fun? There’s nightcaps, trivia, pasta night, cocktails, burgers & beer, plus the GSWA Welcome Party at QT Falls Creek and wrapping it all up, the “Chill” party at Hotham. And did we mention the hot-tubs on your balcony??? Want to know more? See the full schedule and key events page here. Morning Muster: Breakfast of Champions! Grab a juice (actually, try the chocolate milk) and kick off your day at our Morning Muster, where you can catch up and plan your day with your fellow GSWA guests. Breakfast is included for all our package guests. 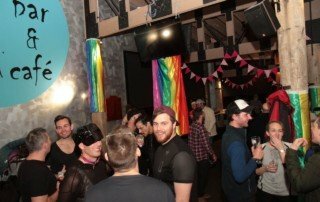 Here’s where you buddy up and find peeps of your level to hang with. Group Lessons follow and there are plenty of levels. 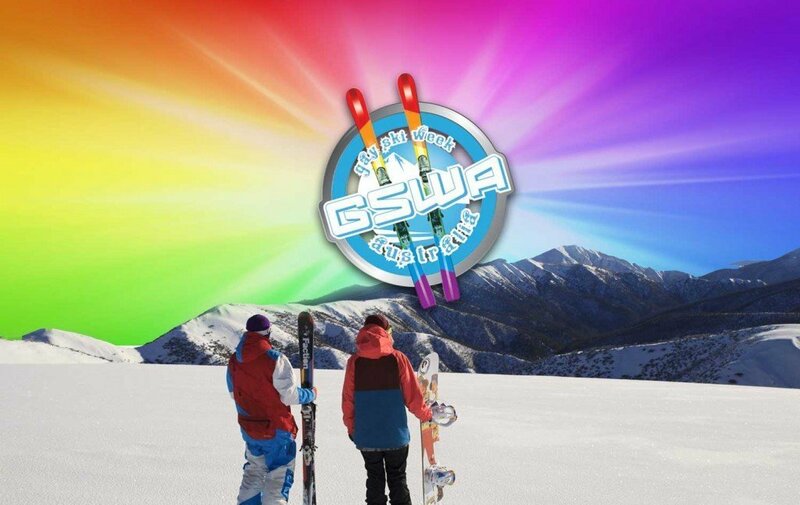 Join a masterclass on the snow or enjoy one of the exclusive GSWA events such as learning about tuning your skis/board. 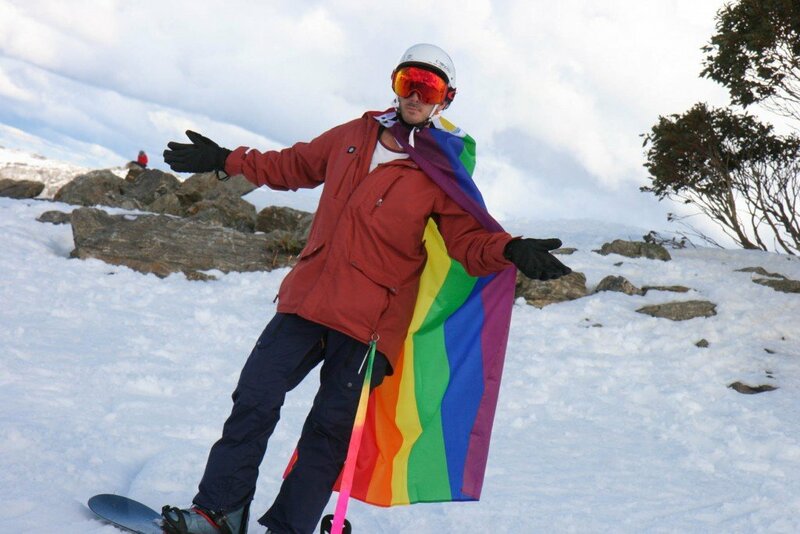 Heli-ski anyone? 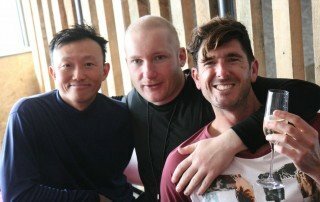 The instructors love our group and fight over who gets to run the classes. Invite your favourite to our party nights! 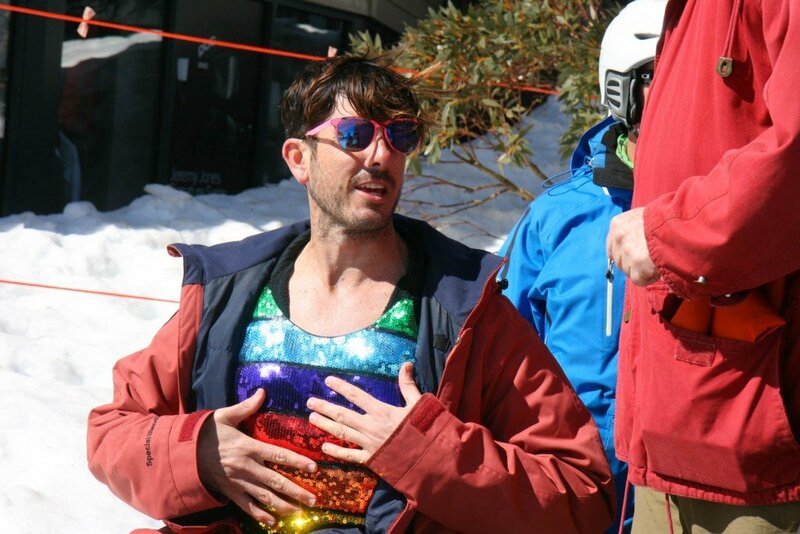 After you’ve filled up on a huge mountain lunch at one of the many eateries on the mountain, you’ll be back out on the runs working off the carbs! As the sun moves low in the sky, afternoon après kicks off at one of the cool alpine bars (pop into QT at Falls for our après drinks specials or check out Zirky’s at Hotham for your traditional Austrian inspired bar setting and European beers). You can, of course, chillax in your balcony hot tub before or after apres too! Then it’s onto your evening events and nighttime action! 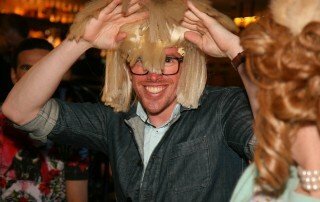 Most events are included in the Vally Value Events Pass, as no-one wants to miss out on the fun! 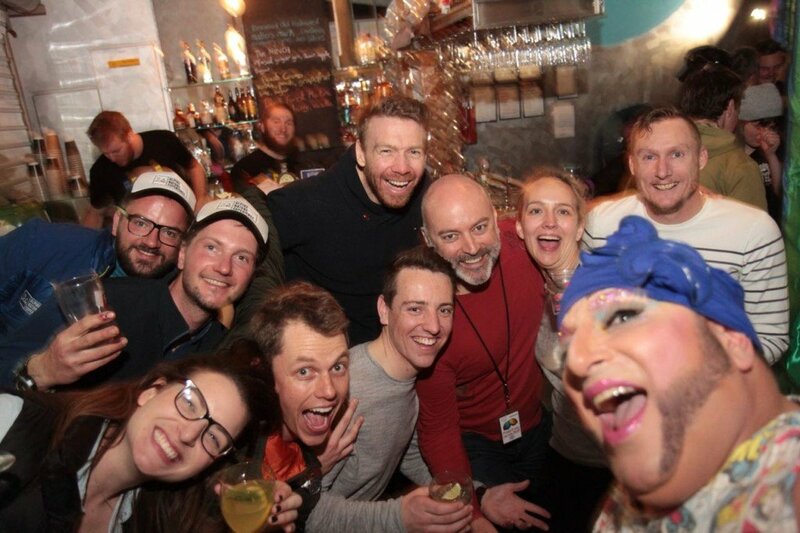 With some fabulous new events in 2019, we can’t wait to see what pops up! 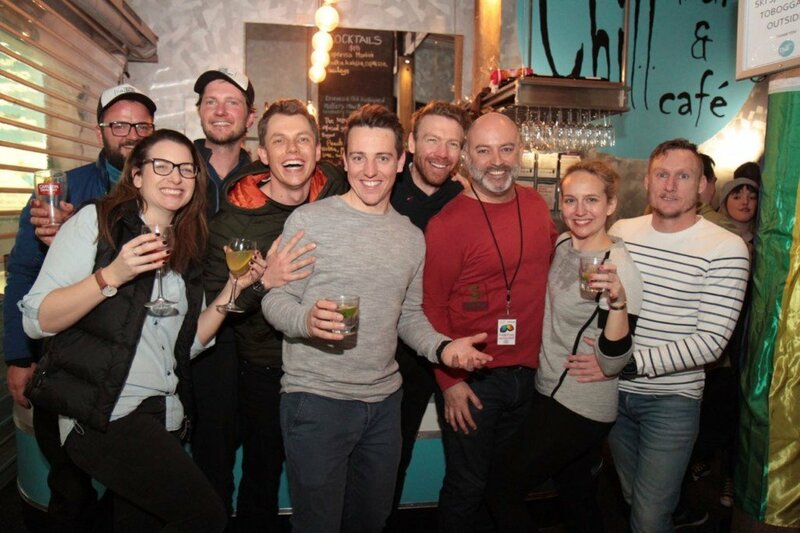 After all that indulging, the gang retire back to their gorgeous group apartments and chalets, and continue on around the open fires or enjoy a late night sauna to help the muscles recover. 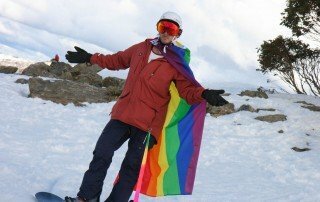 Dry your gear and get ready for first tracks! Sunrise on-mountain is simply stunning – it’s not called Morning Glory for nothing! Ready to grab a hot package? They will be on sale soon! In the meantime, check out the full schedule here! Like to know more about our accommodation? 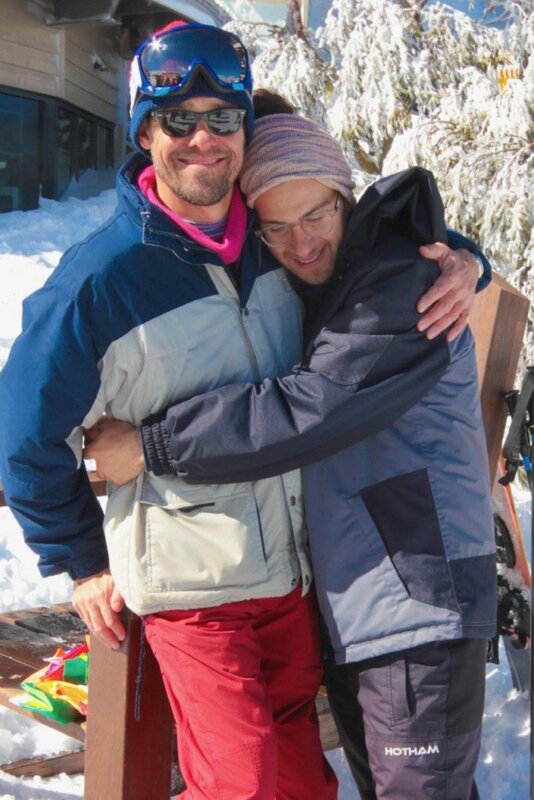 Let’s snow! 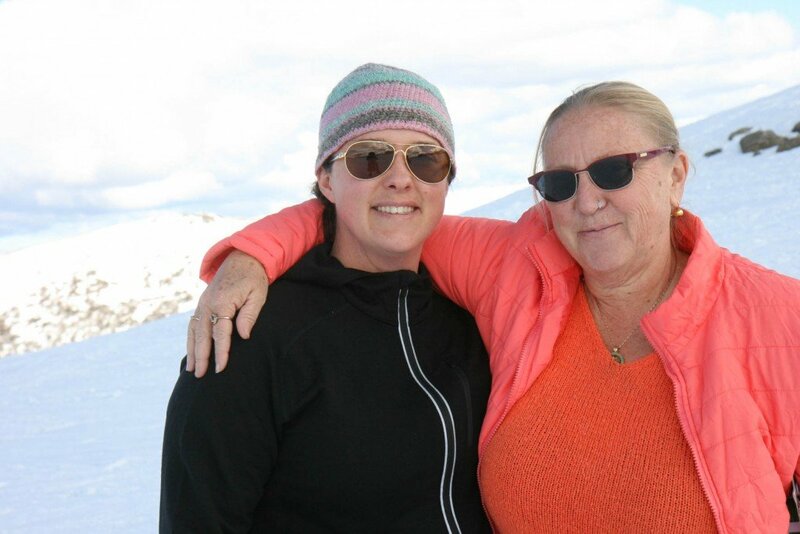 Getting there is a breeze, even for snow bunnies! 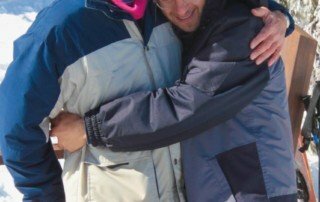 Coach, car or even FLY to the snow! Ask us about the flight options from around the nation. 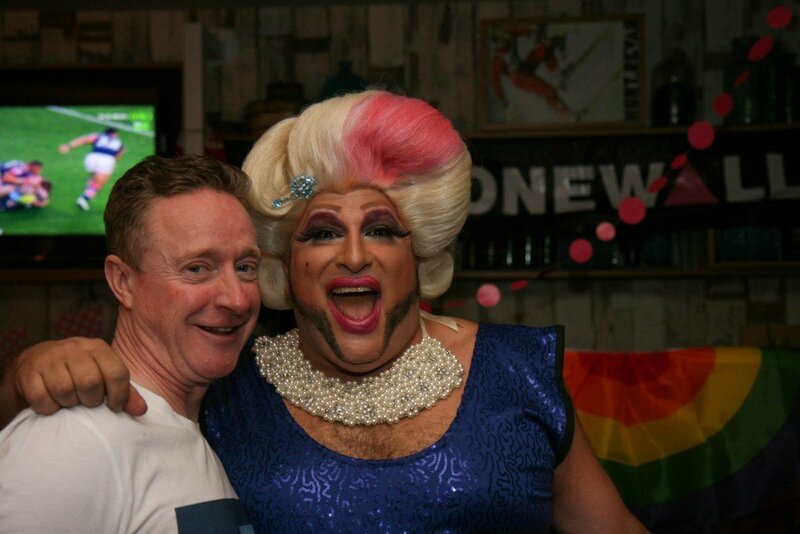 See our transport page for full details or call us on 1300 990 390 for the full rundown. Easy pickings and step-by-step selection. And don’t we all love a good package! Check ours out now on the packages page. 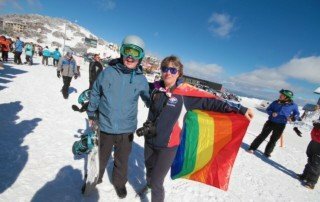 Early Bird accommodation offers at Falls & Hotham! 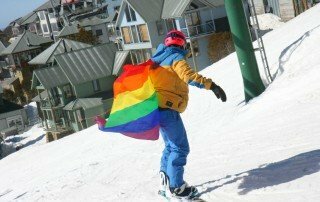 First in, best dressed for the BEST on-mountain options (including ski-in/ski-out access, sauna, spa and fantastic amenities). Strictly limited bed numbers. No problem! 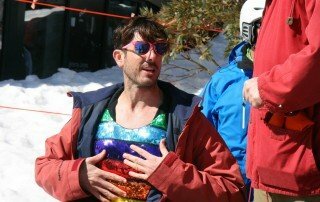 There’s fantastic instructors if you want to learn, but we also have a non-skier program: our “Watch-man” or “Watch-her” packages. Request a quote and we will get in touch and explain the options.